A state of emergency has been declared in Nigeria over the recent floods. The natural disaster has affected more than half a million Nigerians with homes and farmlands completely washed away. The unspeakable devastation has left victims at the mercy of God. 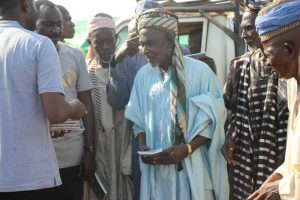 Additional services were provided, not only to ensure immediate relief, but also to implement preventative measures by treating those who were hit by the floods. 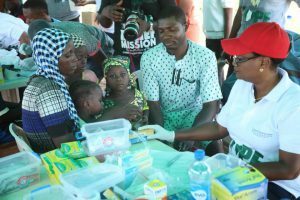 “Medical aid services, psychosocial services, safe-guarding enlightenment for girls and women”, in addition, members distributed Rhapsody of Realities daily devotionals in Hausa and Arabic languages. 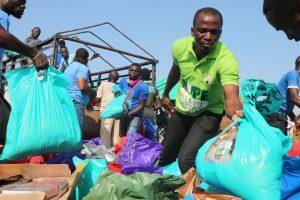 In another recent effort, Pastor Chris and his team set out to commemorate the World Humanitarian Day by organizing a mega food drive to donate food to the InnerCity Mission Food Bank. The Zonal Pastor of BLW Zone J, Pastor Henry Akasili, called on all who are able to help the needy and “save the future.” Thousands of youths were eager to step up and help indigent through the food donation. Countless people have been positively affected by these recent efforts. 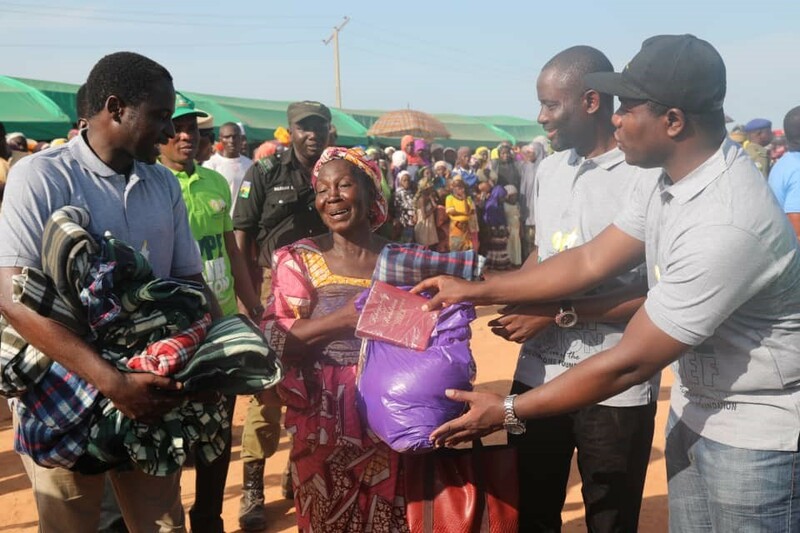 According to humanitarian workers, the recipients were seen with smiles upon their faces, a sign of immense gratitude from the special outreach program. 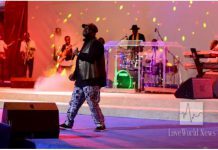 Community leaders were also present to give thanks to the man of God and Loveworld president, Pastor Chris Oyakhilome. You can organize a food drive and send donations as an individual, family, group, organization or church. 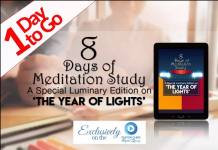 For information about this, kindly send an email to info@theinnercitymission.org.